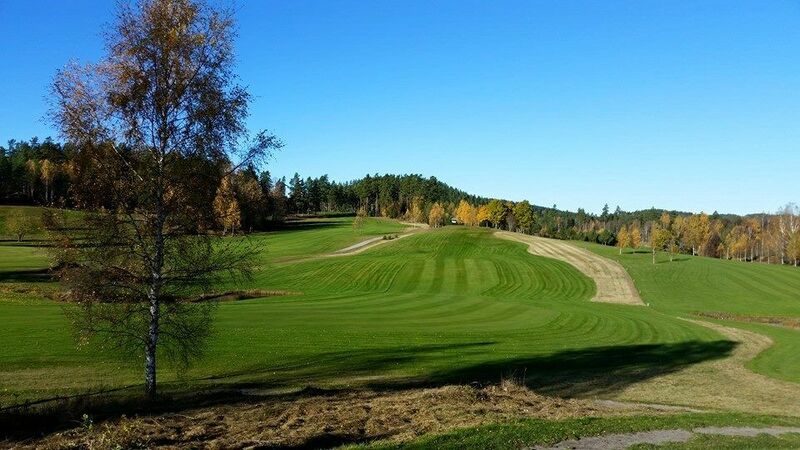 The Kinda Golfklubb has a 18-holes and it is a challenging and technically exciting parkland and woodland course in scenic setting. 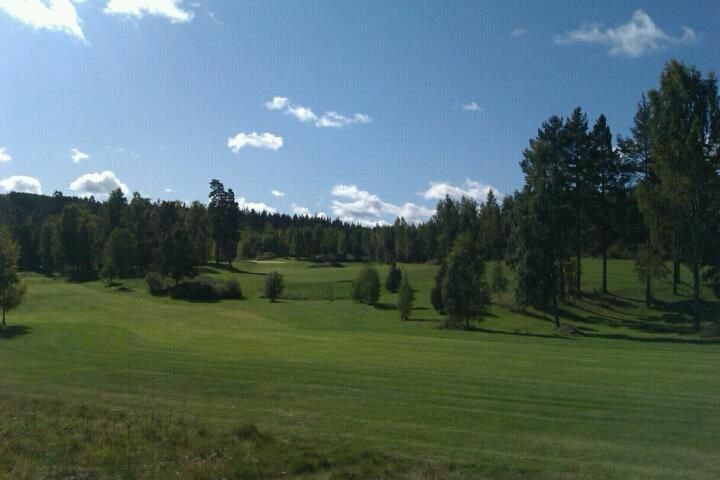 This course is on the property Björndal. 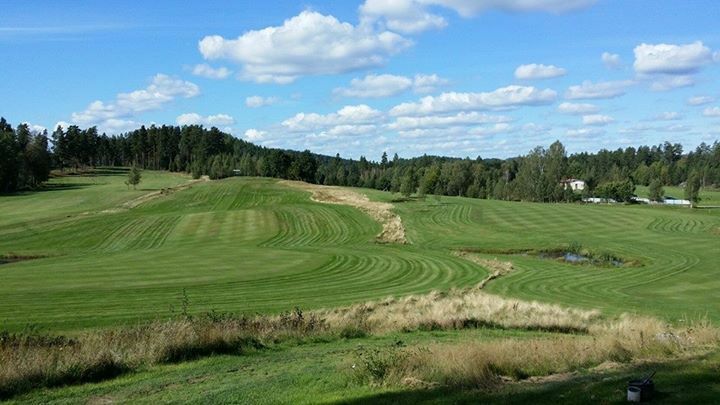 There are double tees on every hole so you can play 18 holes with variety. In the practice area you can putt, chipping, practice bunker shots and hit the driving range. 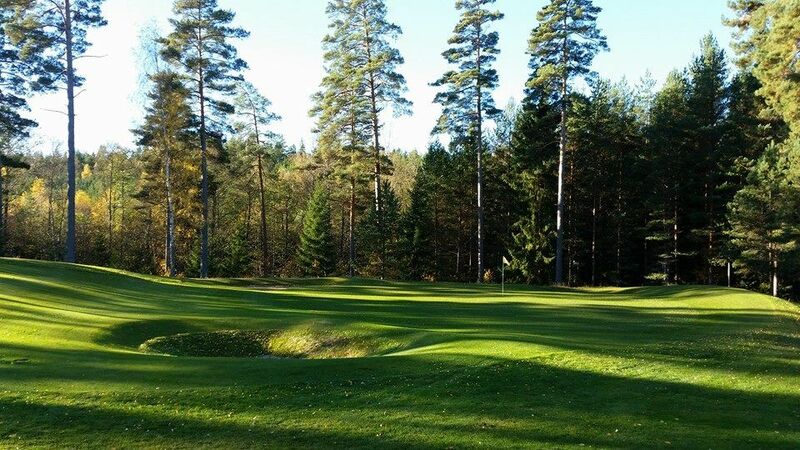 Kinda Golfklubb was formed in 1989 and has now 300 members and about 1,000 green fee guests each season. 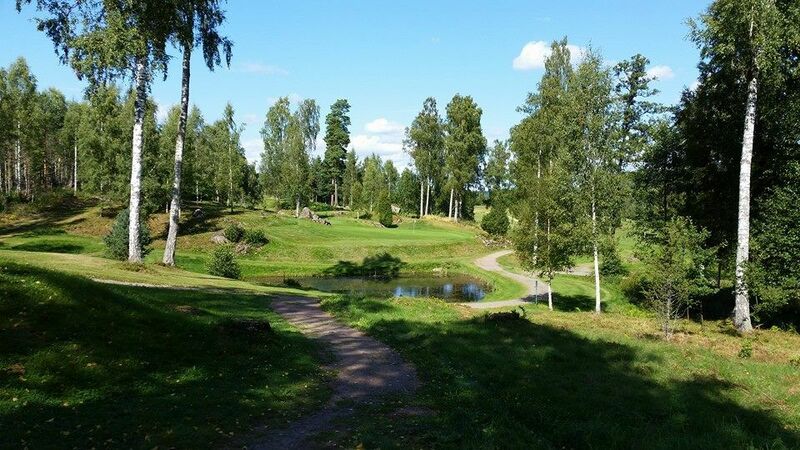 The golf course is located about 8 km west of Kisa. 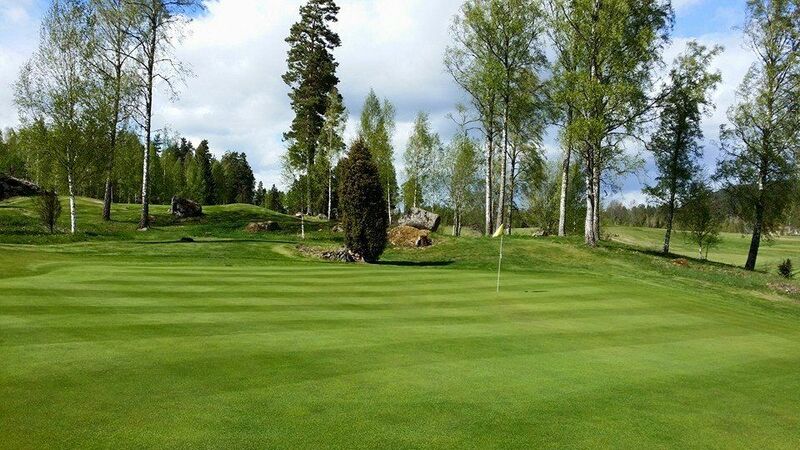 Kinda Golfklubb - Björndal is not yet in our pool of Golf Courses for orders.